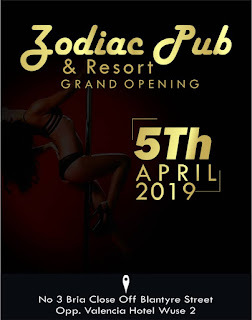 The popular Zodiac Pub will be officially launching its new outlet in Wuse 2, today by 7:00pm in a grand opening ceremony that will certainly shutdown the city. 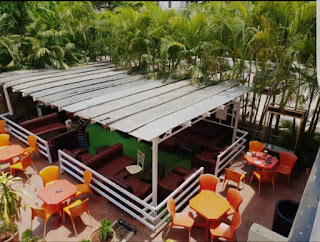 The Pub according to observers is a perfect spot for relaxation, cooling out and meeting friends good enough to give you a warm experience. 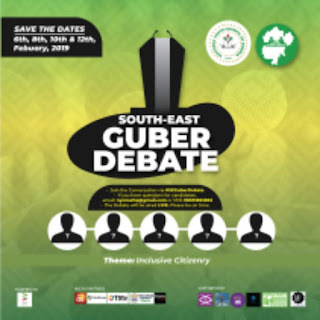 The opening of the new Zodiac Pub will have presentations from Abuja based artists, comedians and other entertainers to thrill guests at the launch occasion. 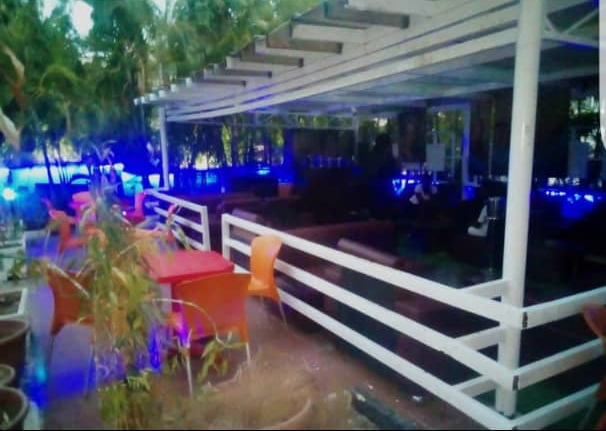 Zodiac Pub is known to be one of the most visited relaxation outlets in Abuja, with it's calm ambience and lively atmosphere, the Pub has continued to record good turnout. 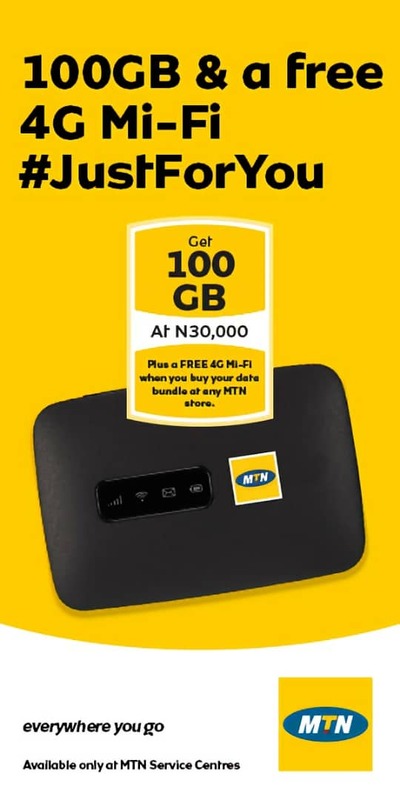 However, with the launch of this new outlet in the hub of hospitality in Abuja, it obvious that they might be more to expect.